What exactly is a growth mindset and why does it matter? The term 'growth mindset' comes from the work of Dr Carol Dweck and her team at Stanford University. The concept is fairly simple, but appears to have some profound impacts for student outcomes. Dweck's work suggests that we all come at any given problem or challenge from one of two mindsets. A 'fixed mindset' suggests that the challenge is beyond our skills or is not possible for us to solve. More importantly, a fixed mindset suggests our skills are pre-determined. For example your intelligence is set at a certain level and there's nothing you can do to improve it. You can hear a fixed mindset in statements such as 'I'm just not a math person' or 'I'm no good at learning languages'. A 'growth mindset' on the other hand gives the opposite view; that our skills are malleable. Your intelligence may be at a certain level today, but you can take actions to improve it. A growth mindset suggests that challenges can be overcome, but may take work and effort. The amount of work and effort may vary from person to person, but success can always be achieved – in essence, there is no such thing as a math or language person. 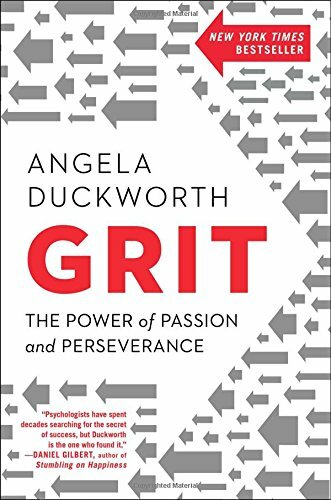 Dr Dweck describes her work in the introduction of her book, Mindset: The New Psychology of Success, as being "part of a tradition in psychology that shows the power of people's beliefs. These may be beliefs we're aware or unaware of, but they strongly affect what we want and whether we succeed in getting it. This tradition also shows how changing people's beliefs—even the simplest beliefs—can have profound effects." Why is a growth mindset important for good education and life outcomes? Hopefully the answer to this question is fairly obvious. The reality for us all is that, at times, we are fantastic at applying a growth mindset to the challenges we face. A simple example might be a child who has a favourite video game. When they inevitably become stuck at a certain point in the game, they keep going, looking for new ways to get past the obstacle. Kids can spend hours doing this and call it fun. But do they take the same approach with a problem in science or mathematics? The concept of applying a growth mindset reminds us that achievement in any area typically comes from effort and persistence in the face of failure or set-back. By practicing a growth mindset from a young age, students not only improve their chances of academic success, they set themselves up for ongoing success in practically every endeavour they'll face in life. The challenge then lies with how we actually go about teaching growth mindsets to our children and students. Can a growth mindset be taught? The answer here is a very definitive – yes. 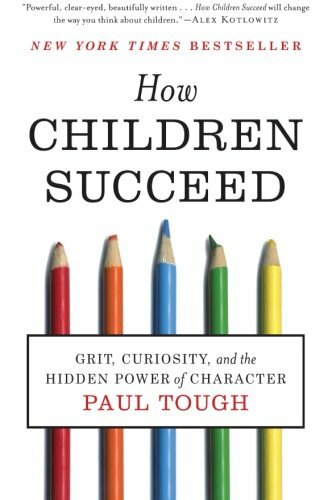 Dweck's work demonstrates a number of approaches to helping students install the habit of applying a growth mindset to day-to-day challenges. The first of which seems to be as simple as simply educating them about the fact that fixed and growth mindsets exist! As with many things, a combination of modelled behaviour in both the home and school environment seems most likely to lead to the strongest growth mindset outcomes for children. 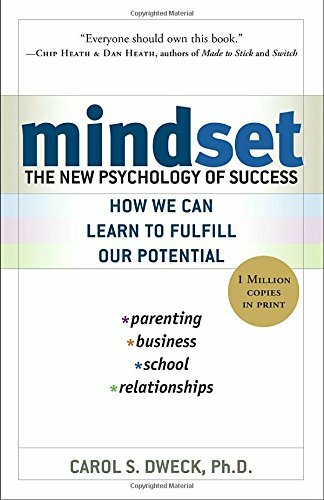 In this capacity, Dweck's book (see the link below) provides guidance on how parent's and schools (teachers and administrators) can make small changes to help develop and enhance a growth mindset in our younger generations. In understanding the importance of a growth mindset—and the self-belief it creates—to education success, Passion Arena's programme is structured to introduce and consistently support the application of a growth mindset to any new challenge. We first introduce what a growth mindset is (along with other core non-cognitive skills) to students so that they understand the benefits of learning and mastering such skills. We then offer a series of focused episodes to introduce the specific strategies, encouraging students to test which strategies work best for them, and to apply these strategies to the outcomes and goals that are most important to them. To get an idea of how we introduce our non-cognitive skills and, in particular growth mindsets to students, click the button below to watch a Passion Arena episode that relates to growth mindsets. Want to find out more about growth mindsets? There are many videos on growth mindsets now available, but all are based on the work of Dr Carol Dweck and her team. Here's two video's on growth mindsets, one from Dweck herself, and the other from her colleague Eduardo Briceno. The academic papers below represent a tiny fraction of the research available on growth mindsets, while we hope the studies below prove useful, if you have a specific area of growth mindsets you want to address, we recommend searching Google Scholar.